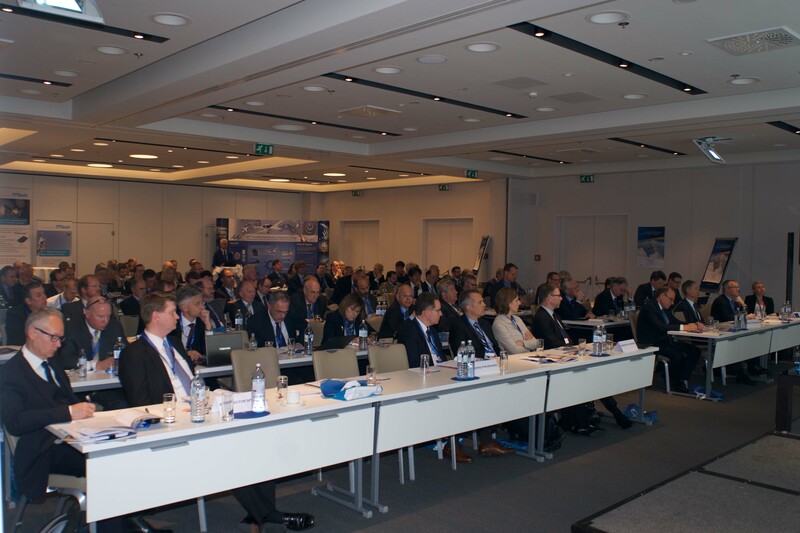 Over 130 delegates attended the EUROCAE Symposium on 28 and 29 April 2016 in Vienna, Austria, with a dedicated session for Flight Tracking. 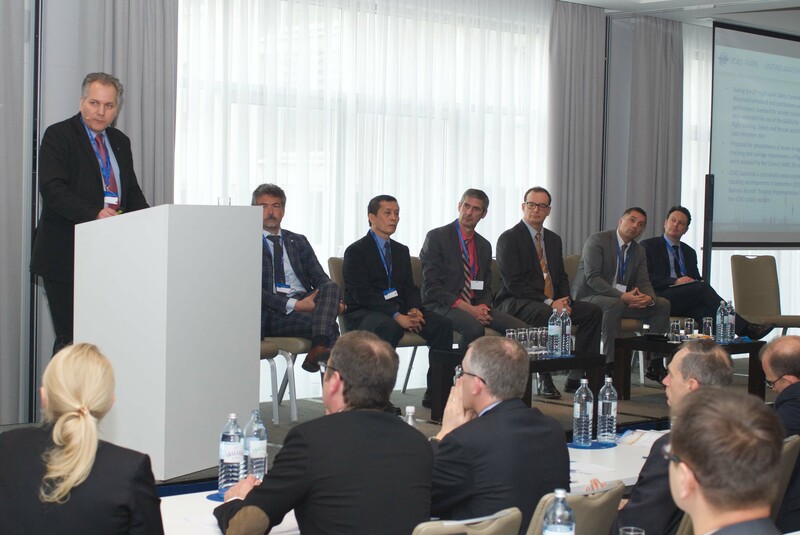 Carlo des Dorides, GSA Executive Director, attended the meeting to inform Aviation community on Galileo benefits for the Fight Tracking, including Distress situations. Dany St Pierre, Principal Technical Officer at COSPAS/SARSAT, presented the MEOSAR and Second Generation Beacon roadmap. Then, GRICAS Project Manager made a presentation of GRICAS that was well perceived by participants, in particular regarding the use cases of Galileo Return-Link Message (RLM) to trigger an ELT from the Ground. More information is available on EUROCAE Web site.